utilising logic components ranging from simple AND and OR gates, flip flops and registers to RAMs, ROMs, multipliers and digital signal processing components. 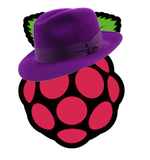 Then upload to Trilby HAT using a standard USB cable, a Lattice programming cable or via the Raspberry Pi. 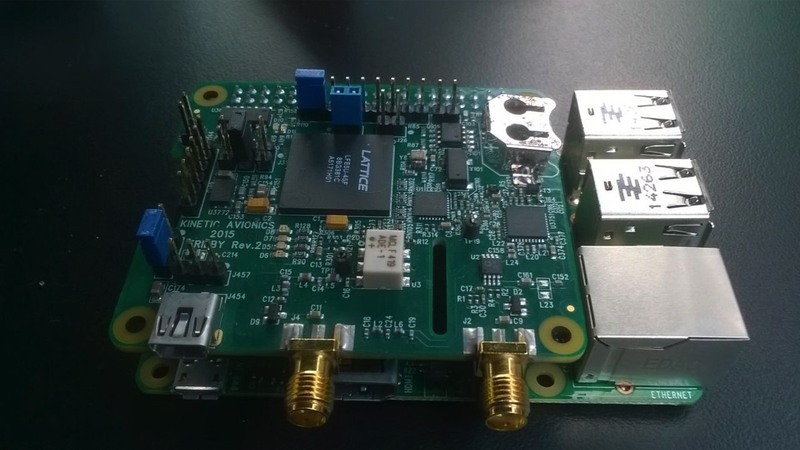 Your design can communicate with the Raspberry Pi using SPI, I2C etc.